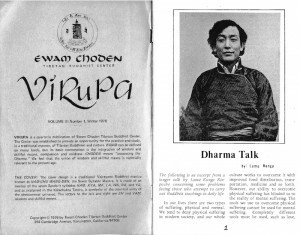 The day and location of this teaching by His Holiness Sakya Trichen was revised from an earlier announcement. DATE and TIME: Monday, 8/6/18 at 6:00 pm. Sorry for any inconvenience. The Ewam Choden Board of Directors has to postpone the annual Members Meeting because we’re busy preparing for the visit of His Holiness the 42nd Sakya Trizin in May. Members, friends, students, and any interested people may email Ewam Choden with any questions and for more information. We do need volunteers to help with the event. 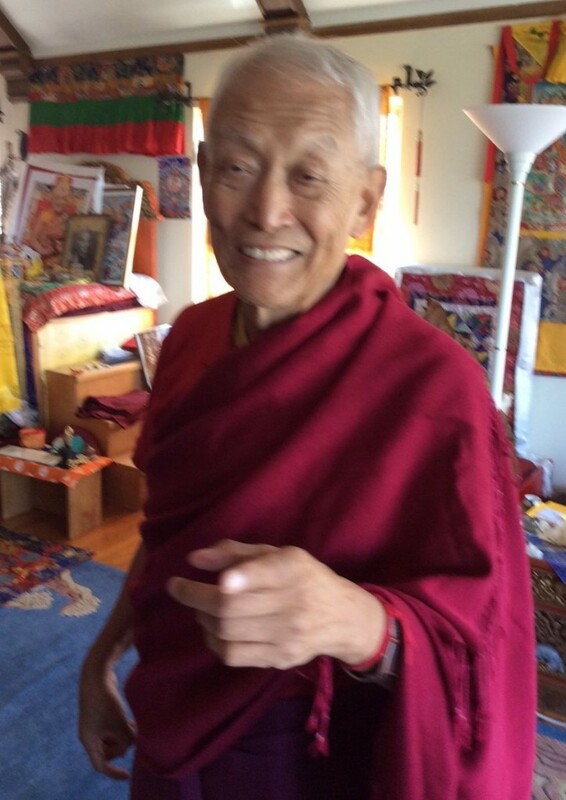 Lama Kunga Rinpoche, the EC Board of Directors, members, students, and all who benefit from our center give heartfelt thanks to everyone who answered our call for “end of the year” donations, and to those who continue to be generous with their offerings. The Center survives from the various donations and cannot exist without them. Also, our members are important. 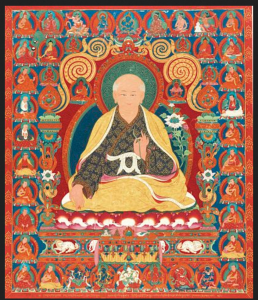 In the near future, there will be a Membership Drive to encourage folks to strengthen their connections to the Lama and this center by renewing membership or becoming a member. 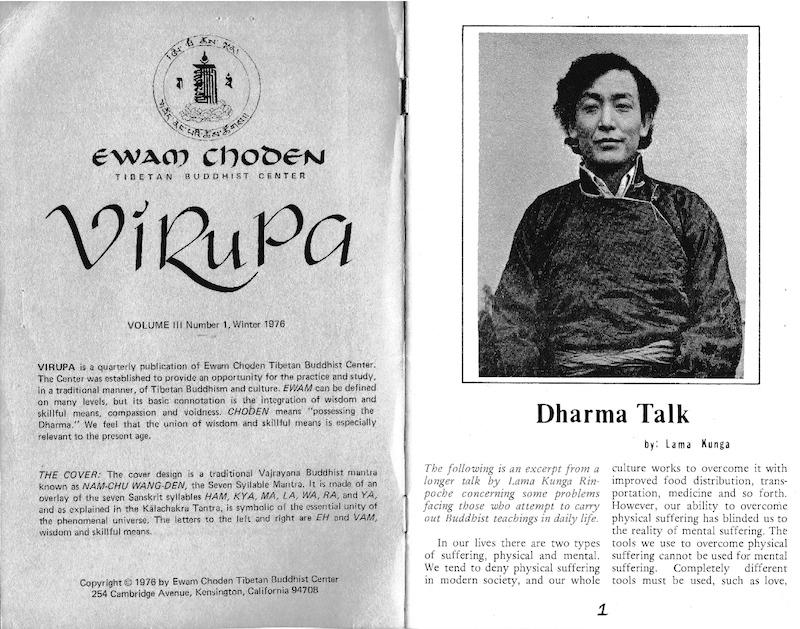 Information about being an Ewam Choden member will be published here soon. Ven. 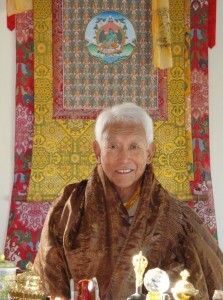 Lama Kunga Rinpoche is currently home in residence at Ewam Choden. 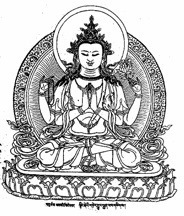 Come join him in the Sunday Chenrezi compassion meditation! 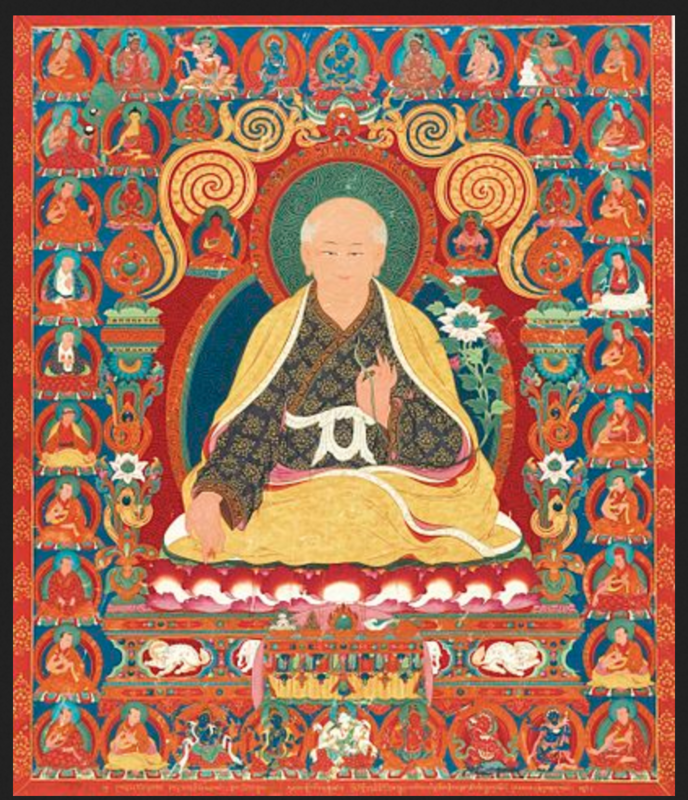 Lama Kunga Rinpoche attended the teachings of H.H. Sakya Trizin in Walden, New York from the end of March through April. and then in Vancouver, B.C., Canada, in early May. Prior to attending the New York teachings, Lama Kunga Rinpoche gave empowerments and teachings to a group of students in New Jersey. In June and early July, he was in Europe. Please click on the CALENDAR on the right side of this page for information about Lama Kunga Rinpoche’s travels and the events at Ewam Choden. 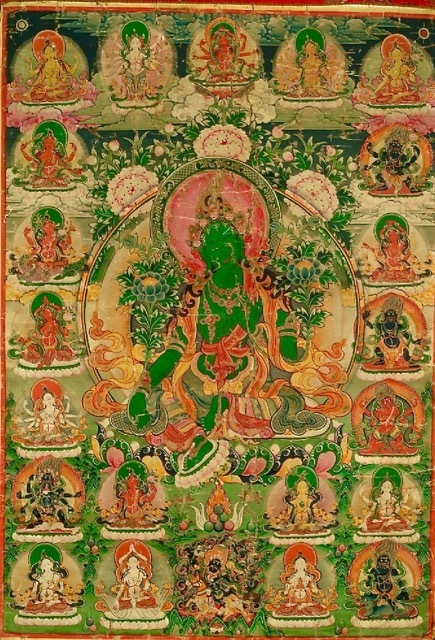 The usual compassion meditation of Avalokiteshvara (Chenrezi) at EC is cancelled for Sunday, Aug. 18 because Khempo Migmar Tseten will be teaching The Heart Sutra at that time. You are encouraged to practice the meditation at home if not attending the teaching.